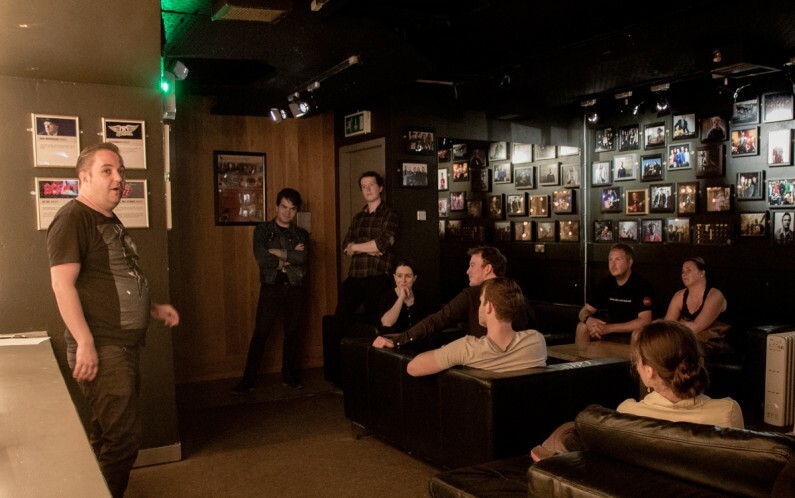 Our VIP tour will make you feel like a Rockstar as you journey through our working rehearsal and recording studios and live venue, soaking in all the atmosphere and history. As you trace the steps of so many famous and influential bands through our rehearsal studios and live venue. 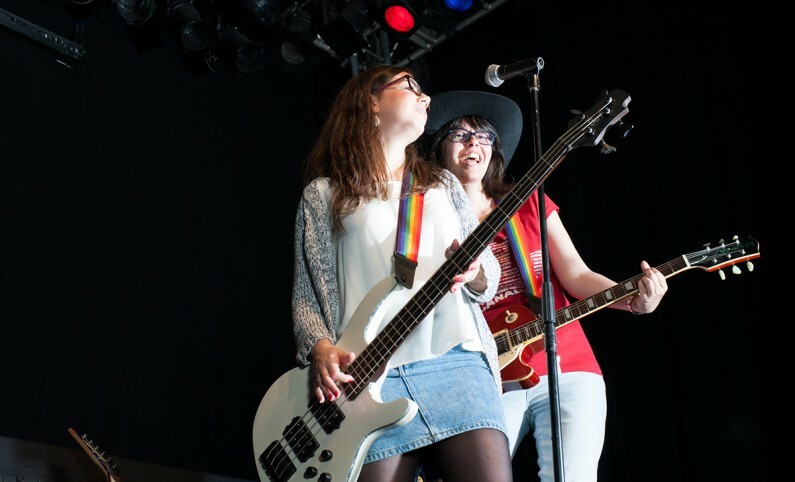 Form your own band and rock out together in our dedicated rehearsal space, complete with instruments ready to go! Hang out with your newly formed band in our VIP Backstage area. Read the outrageous riders which bands have requested in the past and try to out do them with your own outlandish requests. Take to our very own Apollo Studios, steeped in history and home to one of Ireland’s largest mixing desks to record your very own hit. 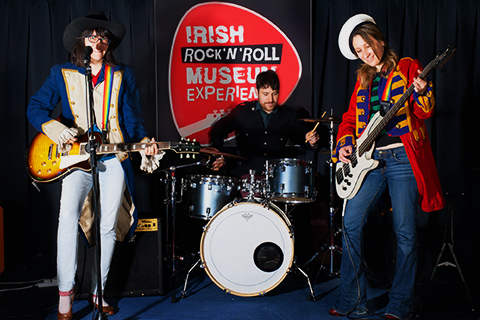 Record a track with your band from a range of hit Irish songs and take a copy home to remember your visit.